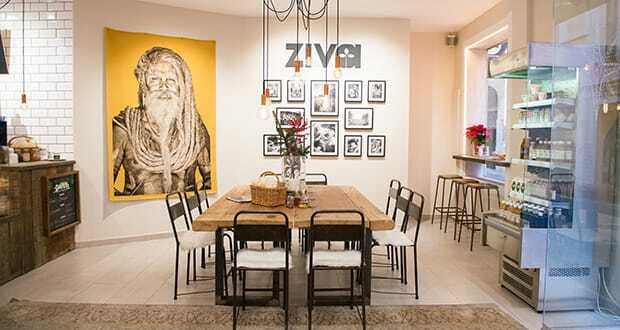 Finding organic vegan raw dishes when eating out in Palma is now easier, following the opening of Ziva to Go’s second branch. 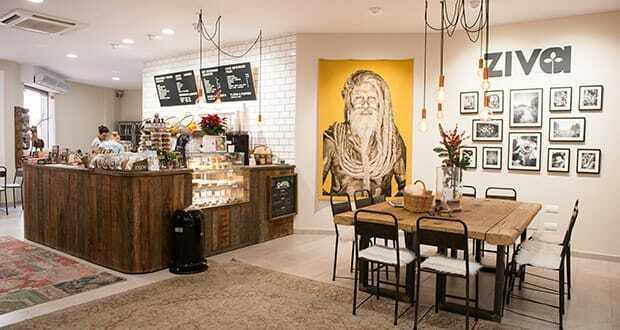 Petra Wigermo’s new outlet for super-healthy but tasty food is in C/ Protectora, where Ziva shares premises with Palma Markets. 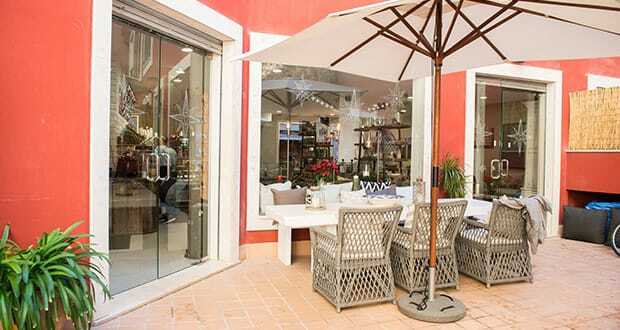 The latter is a real estate/interiors business – and that is evident in the stylish decor. 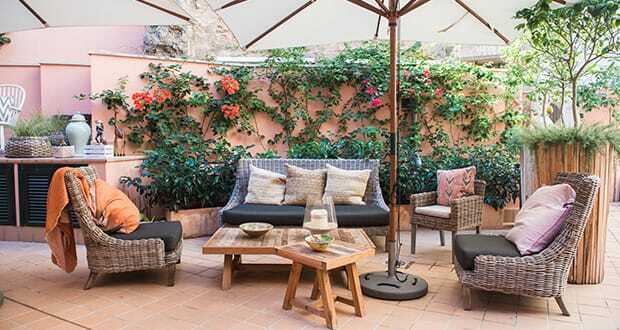 Ziva to Go is in a quiet part of Palma’s old town. 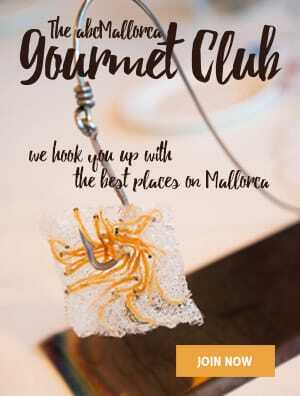 Although only a few minutes’ walk from the renowned shopping street Jaume III, it’s easy to forget that you’re in the city. The light-filled interior is attractive and welcoming but, in fine weather, the attractive rear courtyard will tempt you. 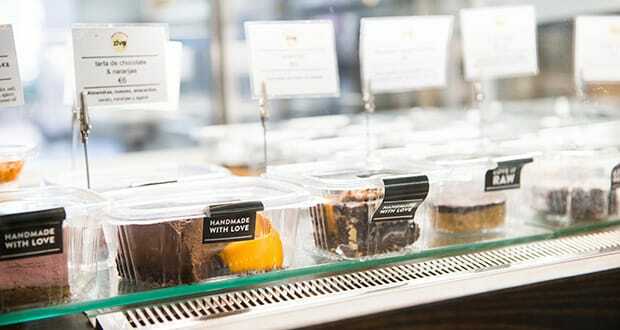 As the name suggests, Ziva to Go offers a take-out service, but you can also eat and drink on the premises. 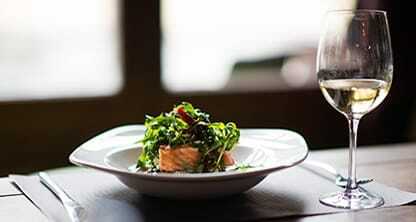 They make all their food and drinks from locally grown and/or organic ingredients, for optimum nutritional benefits. They use no processed sugars, dairy, preservatives, or artificial colourings. 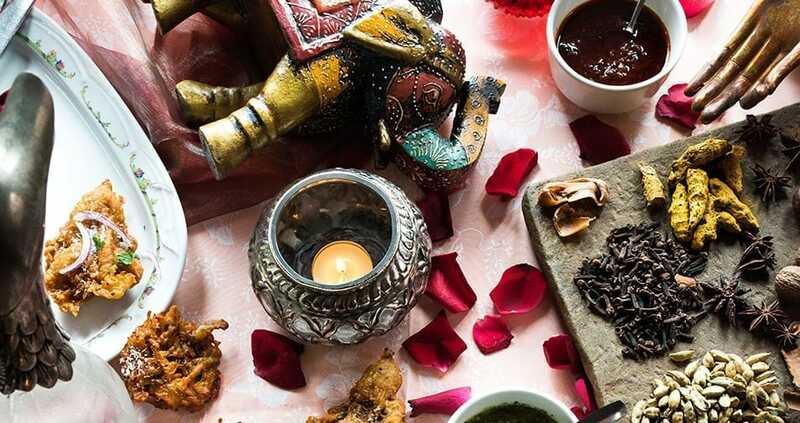 This isn’t a restaurant as such, so don’t expect table service. You order and collect your food and drink at the counter from a leaflet menu or the board on the wall. 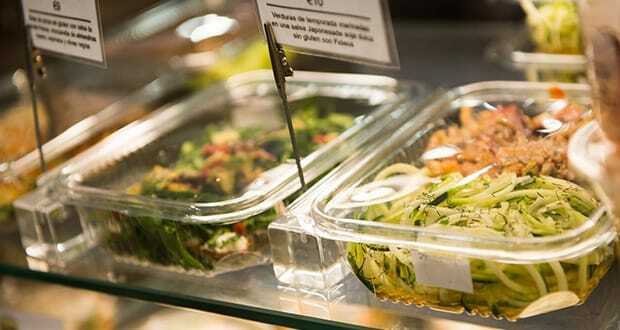 As well as hot and cold drinks, smoothies and juices, they offer mains and side dishes – presented in plastic containers. These, and the plastic cutlery, are all biodegradable. Each day they offer a different salad, soup, and plate of the day. We visited on a very hot lunchtime, ordering a half-litre of their thirst-quenching home-made lemonade, which had a minty tang. We shared three dishes: teriyaki vegetables and noodles; Ziva sandwich (gluten-free onion bread topped with vegetable spread, green leaves, slices of tomato, and alfalfa sprouts), and dish of the day (carrot and courgette noodles with walnut and basil pesto). We were too full to eat dessert. 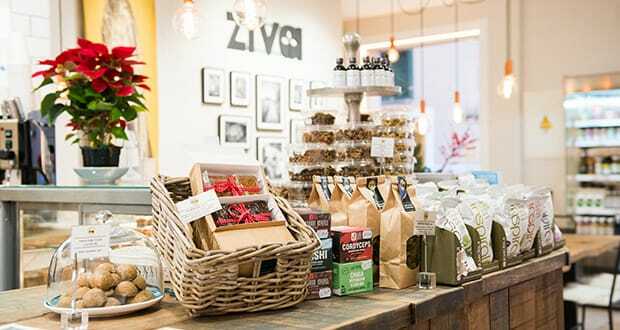 If you’re passionate about healthy nutrition, Ziva to Go should be on your must-visit list. 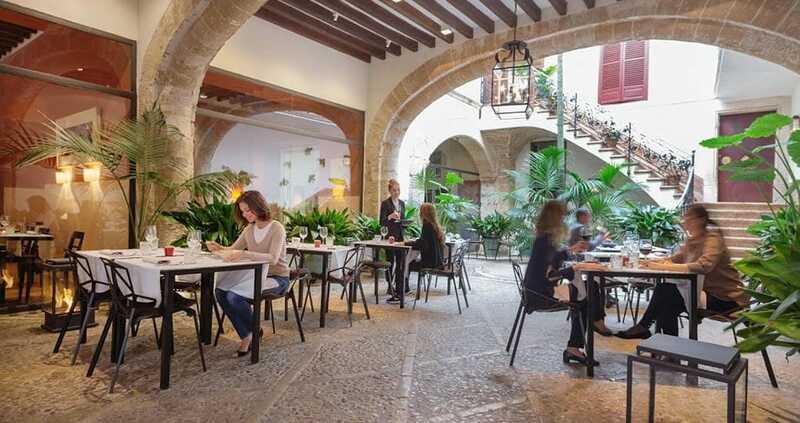 Although it’s true that we could have eaten a three-course lunch each in Palma for the amount we spent here, this is lovingly made, vegan raw food – and niche products often command a slightly higher price. Our only real gripe was eating the food from the containers, rather than disposable plates. 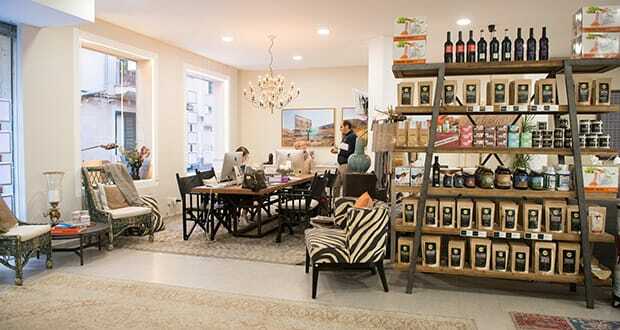 The original Ziva to Go is in Palma’s Santa Catalina district, opposite the indoor market. Ziva to Go is open Monday to Friday 08:00-18:00h. Sunday opening hours are 10:00-14:00h (Santa Catalina) and 12:00-16:00h at C/ Protectora. 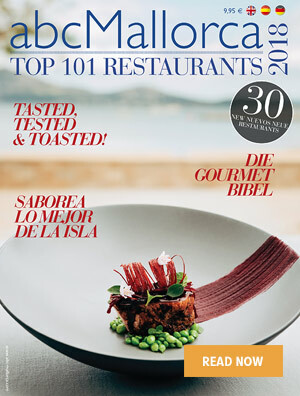 We hope you have found this article about the Vegan raw food at Ziva to Go in Palma useful and that you have many memorable stays in Mallorca as a result of our recommendations.